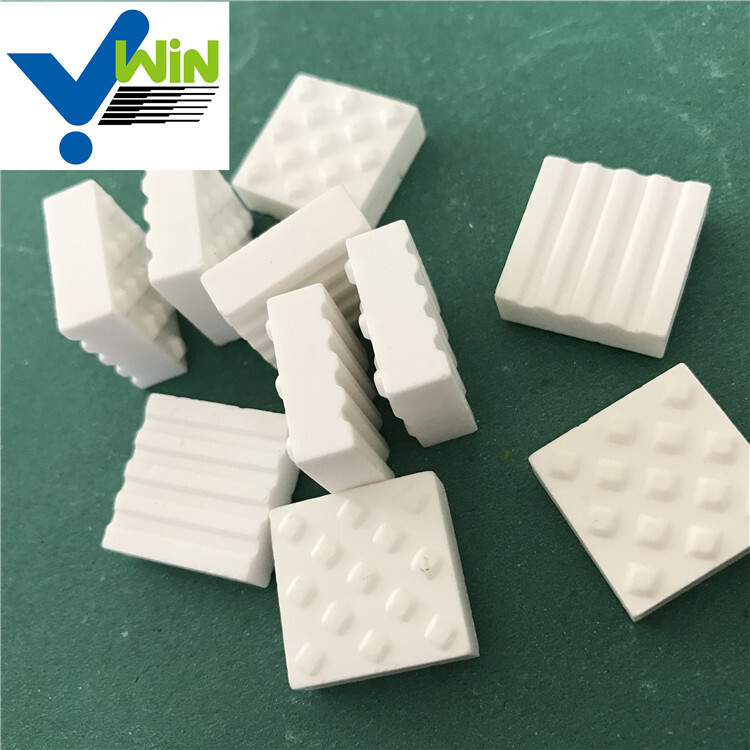 1.Wear-resistant material for surfaces of delivery equipment such as Chutes / Hoppers, Cyclone separators,Elbows, Cyclones, Convey or pulleys. 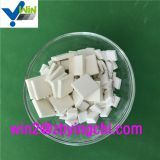 Tiling will ensure significant savings on equipment and labour by supplying innovative solutions. 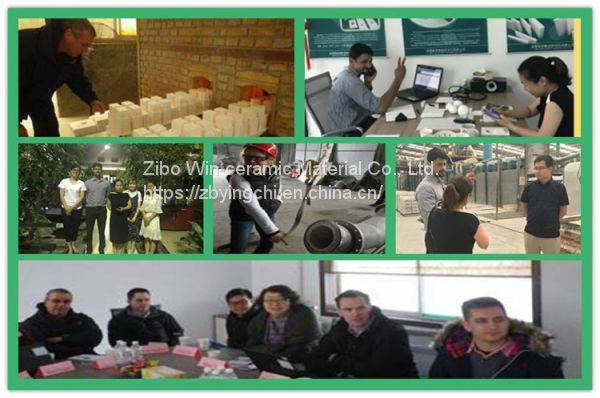 Our products are used extensively wherever material wear due to abrasion, impact, friction, heat or corrosion. 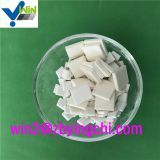 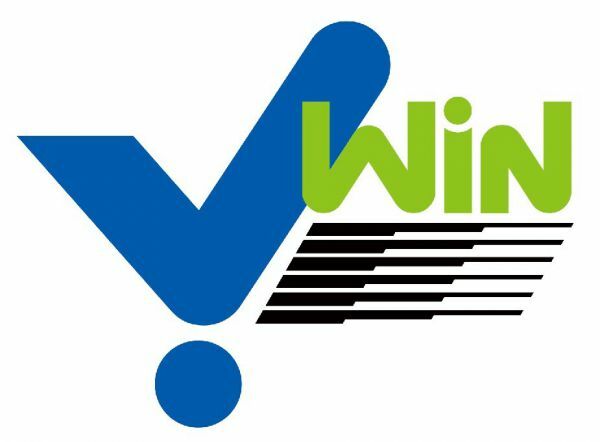 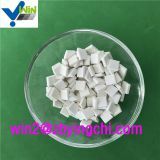 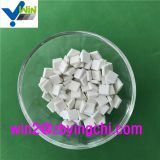 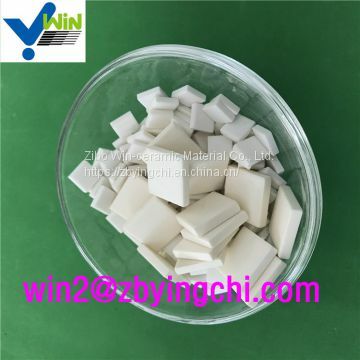 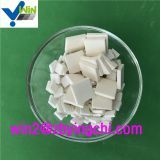 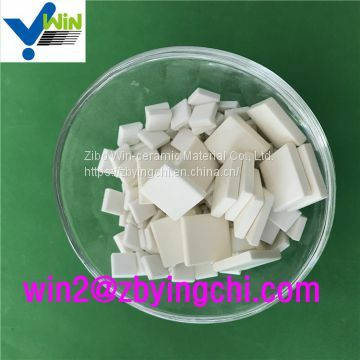 Zibo Win-Ceramic Material Co., Ltd., located in Zibo city, Shandong province, provide excellent abrasion and impact resistance for Mining and Industry applications, focusing on the development of wear-resistant alumina ceramic brick,tile, ball etc. 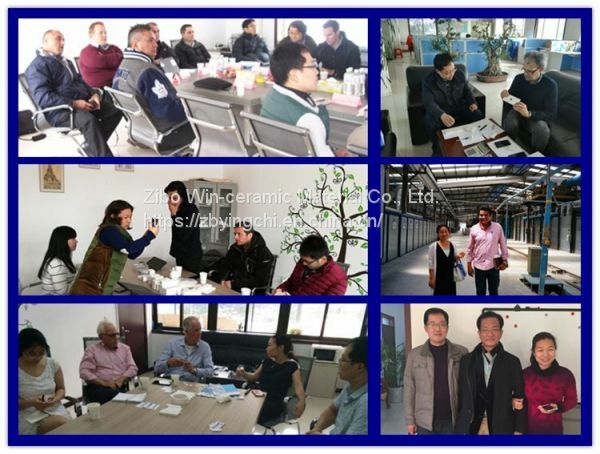 With more than ten years experience and 200 high skilled workers ,we produce more than 2000 tons alumina ceramic and related products per month. 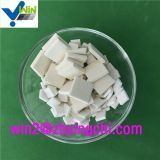 ♣Q:What if the products broken during transition? 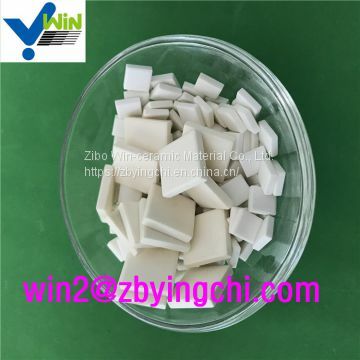 INQUIRY ABOUT High percentage alumina ceramic linerZibo Win-ceramic Material Co., Ltd.